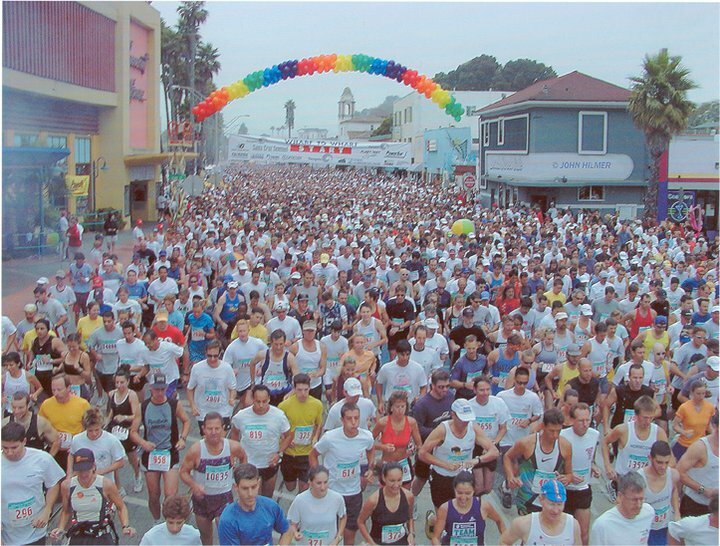 Registration for 2014 is sold-out! 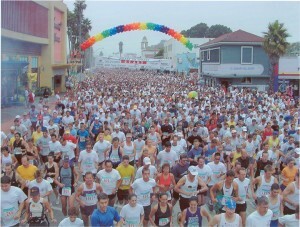 Deemed "The best little road race in California", it begins at the Santa Cruz Wharf, travels along the coastline, and finishes at the Capitola Wharf. Whether you walk, run, stroll, or strut, a trip down the picturesque coast is always a treat.